to get the WEEKLY DVAR TORAH and more! JOIN OUR WHATSAPP BEIS MEDRESH! Join this WhatsApp group to receive all available content from Rabbi Haber. This groups is updated whenever new material is available. Join this WhatsApp group to receive Rabbi Haber's weekly 3 minute insight on the Parshas Ha'Shavua. This groups is updated weekly before Shabbos. 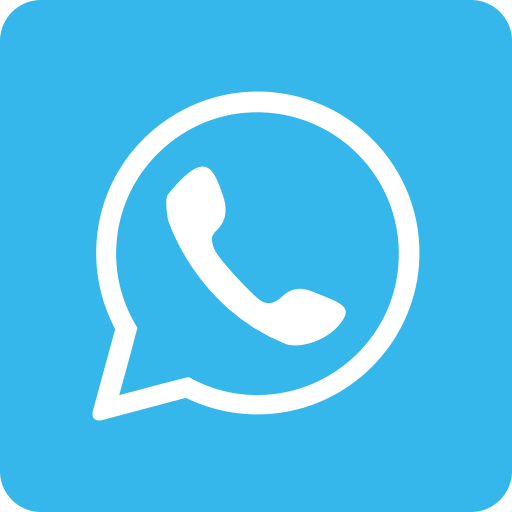 Join this WhatsApp group to receive Rabbi Haber's Daily Halacha. The daily recording is generally a few minutes long and focused on practical halacha. Join this WhatsApp group to receive Rabbi Haber's Nefesh Hachaim Shiurim. The shuir is about 45 minutes long and takes place every Sunday and Thursday at KSY. Every year, before Pesach, in the spirit of Maos Chitim, I try to help people get through this very expensive season.